I love Kiehl's. It has been on of my favourite brands for a long time. I currently have three in my collection but have tried 4. They never let me down, are reasonably priced and are my default choice for my daily hydrator. This is probably my favorite. It wins on multiple counts. Firstly it has a pump. Win. A pump is vital to keeping the product fresh, any active ingredients active as well as keeping germs at bay. It's 75ml, most moisturisers you will find are 50ml so think about that if you think the price is a little high. This is simply so hydrating. Sinks in instantaneously, barely there scent and keeps my dry skin happy. This also comes as the 'Ulta Facial Cream'. 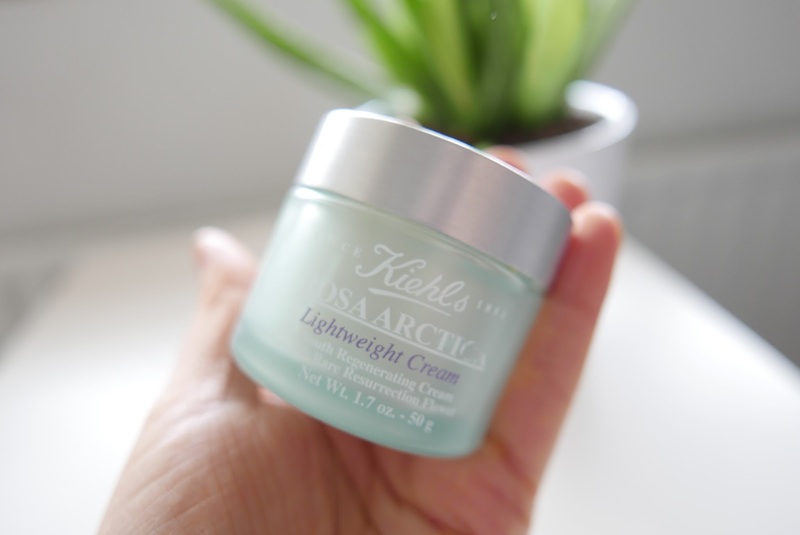 I spoke to Kiehl's and they advised me that the cream is lighter and the moisturiser is a little richer. This is the default, basic, damn good choice. The price is brill and it comes in multiple sizes. 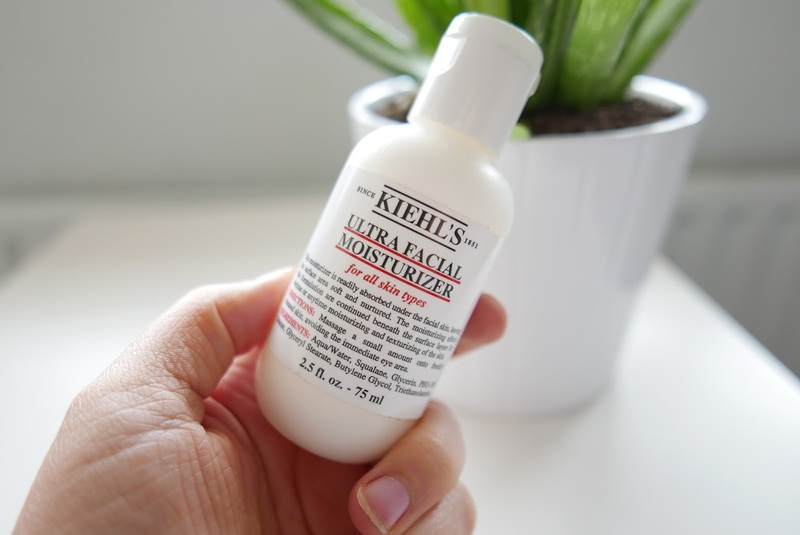 Kiehl's simply say; 'Step up to 24 hour moisture. Our famous Ultra Facial Moisturiser is a light yet effective lotion that leaves the skin feeling soft and nurtured. This face moisturiser is formulated for all skin types, with Squalane, Vitamines A and E.
This will always have a place in my heart and bathroom. 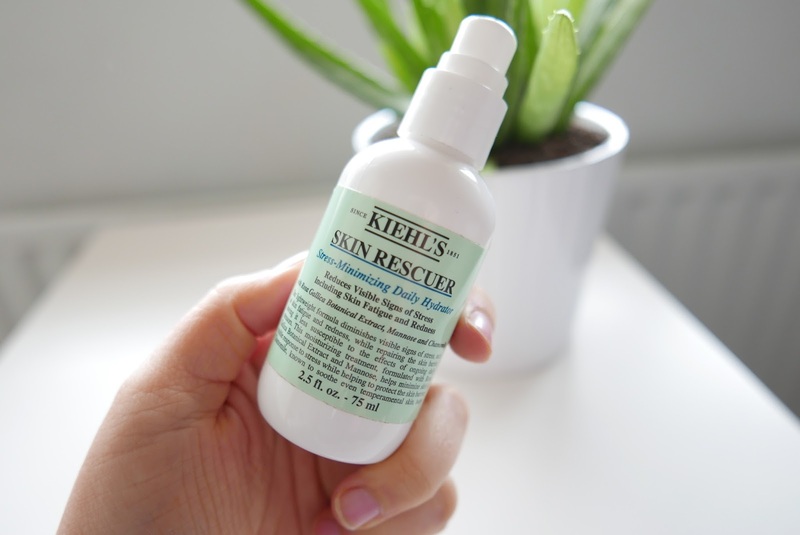 An anti ageing offering from Kiehl's. I bought this on a whim in an ageing panic. I now believe it is more important to really clean your face and use a more potent serum/oil to fight any real concerns and let the moisturiser do it's thing and moisturise. If you want an extremely simple routine; cleanse and moisturise am and pm then a facial cream like this is perfect and the cost will certainly balance out as you are not spending any additional money on extra steps. Lovely but wouldn't re purchase as the other too suit me more.